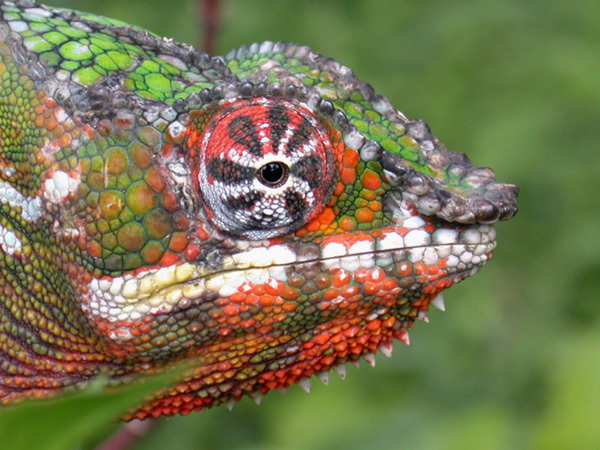 I’ve always been fascinated by chameleons and their ability to adapt, blend-in, and hide in plain sight. An instinctual response to their surroundings and the threat of attack, they are genetically wired for survival, though are not cognizant of their ever-changing colors. As humans, we too change colors, adapt, and blend-in. Far too often, we hide our truths, our gifts, our struggles and our vulnerabilities — whether to avoid conflict, protect ourselves from threats (whether real or perceived), and/or create connection through assimilation with others. We are rewarded for conformity and often shunned or shamed when we attempt to step out and beyond those boxes that limit and confine, whether of our own making or others. In the process, we rob ourselves of authenticity, stifle creativity, and deny the world the gifts we have to share that are uniquely our own. Recently I was introduced to film-maker and poet, Nic Askew, architect of the inspiring series, Soul Biographies. One of my favorite films is The Balls to Stand Naked, a powerful and provocative interview with Sting’s long-time guitarist and writing partner, Dominic Miller, that both invites and challenges viewers to reflect on the nature of creativity and the personal power that comes from a willingness to be vulnerable; to stand naked and be fully seen. What if we re-framed our thinking about how we choose to be in this world? What if we dared to take off our masks and stand in the total truth of who we are? What are the costs to ourselves and others when we choose to hide in plain sight? What might we achieve if we allowed ourselves to be fully seen; to create from a truly open heart?